When you need to be carried. This robot can bicycle without training wheels. This dog got a new pair of legs thanks to tech advances! This is how ice cream sandwiches are made. 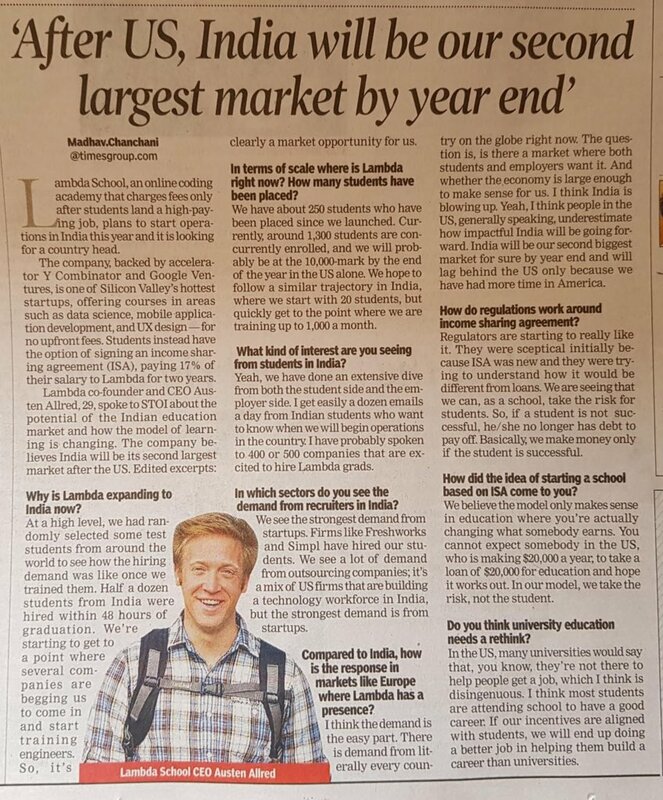 Just went live: More on our Lambda School’s ambitions to open in India in the Times of India today. Still a lot to figure out, but we’re excited to figure it out, and the opportunity for everyone involved is clear. You don’t have to fly to be able to save a life. 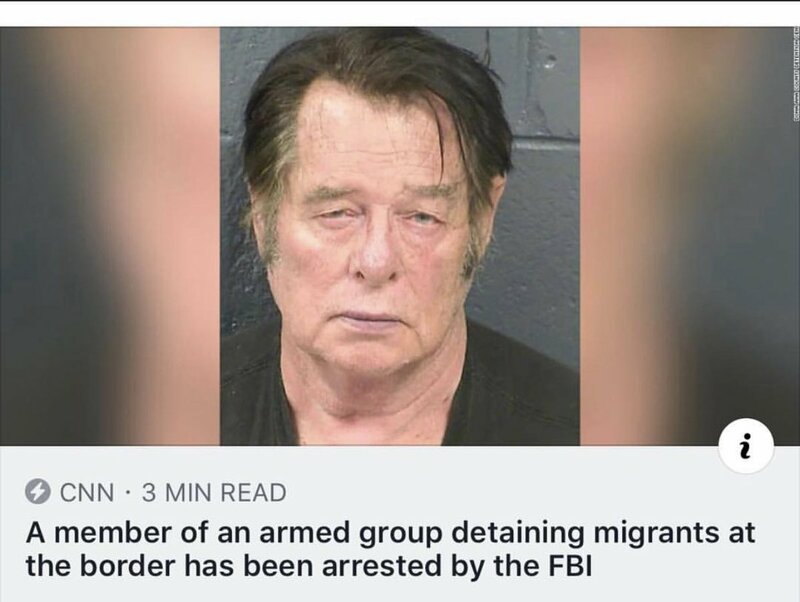 You just need to not drive if you’ve been drinking. Save a life. Drive safe this Easter.